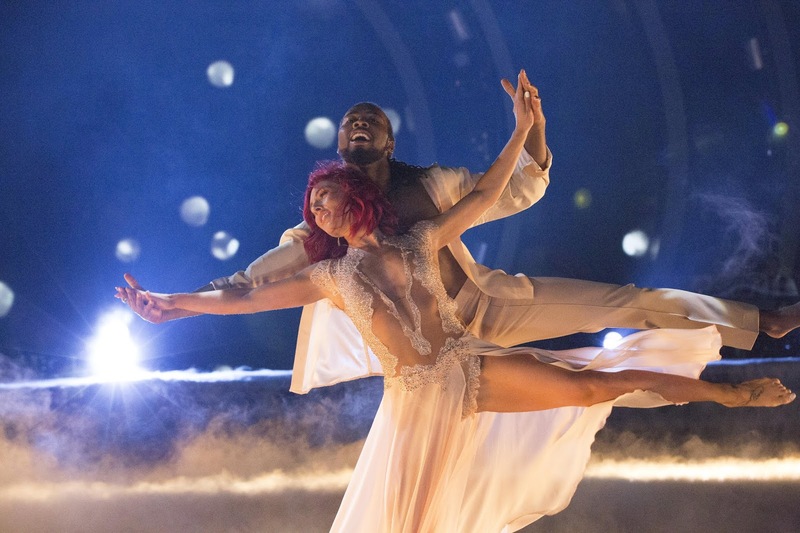 A new "Dancing With the Stars" winner is just days away from being crowned and though they aren't the clear frontrunners, fans of Josh Norman and Sharna Burgess shouldn't count Team Back That Pass Up out just yet as potential champions. During their short time in the ABC reality competition, Josh and Sharna have seen highs and lows for their performances but have always been saved and seen themselves make it to the next round. Though they aren't necessarily the odds-on favorites to win, there are still plenty of ways the pair can pull out a victory. hough his scores dipped on Week 2, Josh has had solid scores throughout his time on the show. He tied at the top in Week 1 with a 24, earned 30/40 points during Week 2, and impressed with a 36/40 during Week 3. It's likely he'll continue to grow and have more success in the final round. Josh has good scores, but his fanbase is the thing that can really put him over the top. His fans have been working in his favor so far, and it's unlikely they won't pull through for him again. Fans love the pros as much as the celebs, and Sharna is a longtime one for the show. She's participated as a pro every season since Season 16 and has finished in the top four five times. However, she has never won. The last few seasons have seen fans vote in favor of pros who have not yet won after several years, which would give Josh the biggest advantage over his two competitors. The biggest thing that could be standing in Josh's way is Adam Rippon, who has been the front-runner. He not only has had the best scores overall, but he is also incredibly popular. If his fan base is stronger than Josh's, it could give him the advantage over Josh. "Dancing With the Stars: Athletes" airs Mondays at 8 p.m. EDT on ABC.